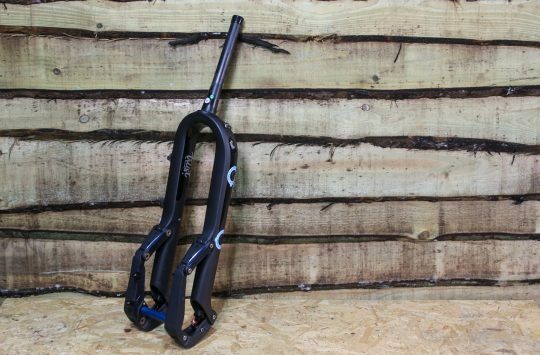 The bike industry has been furiously innovating for the past decade, accelerating into all sorts of weird and wonderful designs (as well as standards proliferation). 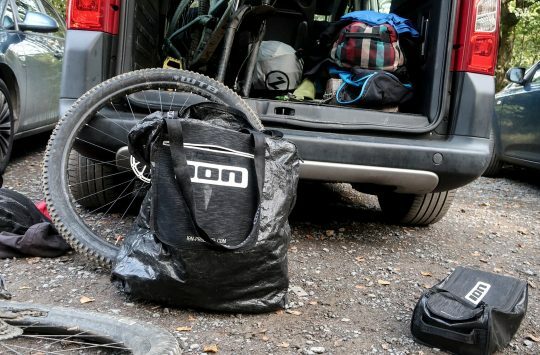 Saddles are an area that seem to resist that though, so here are fourteen unconventional seats derived from the finest bum science humankind can muster. Some of them have especially good slogans. Kickstarter, once the bracing wind of innovation, now something more akin to The Shopping Channel, is of course a gold mine for the slightly weird. If you’ve been looking for something a little different, perhaps you’ll find the perfect match below. 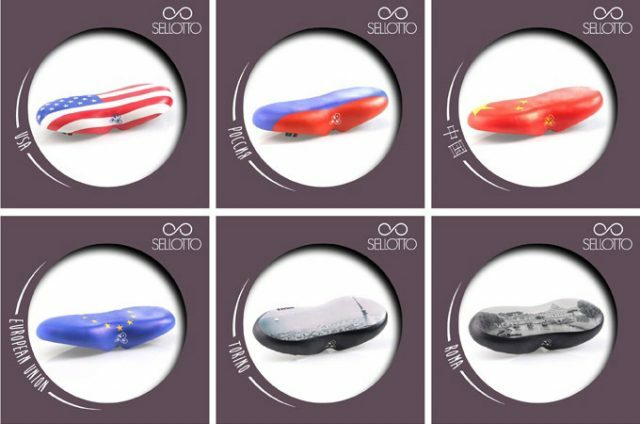 Before we head into this, one caveat: Yes, we fully realise that some people with certain medical conditions and anatomical quirks may really, massively benefit from some of the saddle designs below, and we don’t want to detract from that. We just find the way many present themselves as a revolutionary development for all cyclists quite funny. Spotted at Interbike a few years ago, shortly after the image below was taken, the saddle apparently disappeared into someone’s private collection. (Image courtesy of Brad at Urban Velo. Chipps also saw this there, but we’d have had to put on spelunking gear to go through all the external hard drives and find the photo). 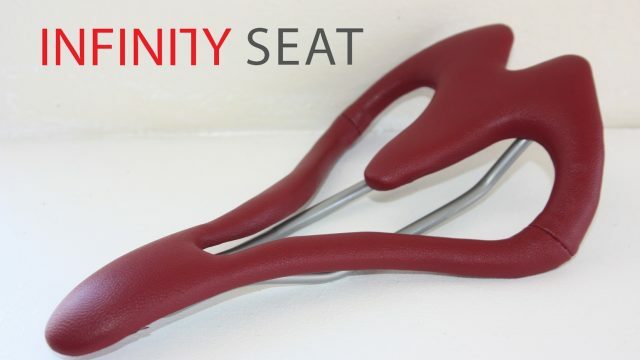 Does the Infinity Seat allow you to see through time and space? There’s a valve round the back that inflates the nose. 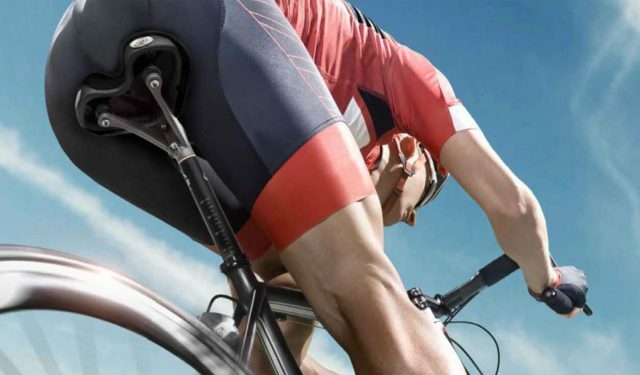 It drops in the middle to conform to your perineum, and using an air valve at the back, the nose of the saddle can be blown up or let down to your preference, which they refer to as the “active surface”, because it moves around to conform to your body as you pedal. 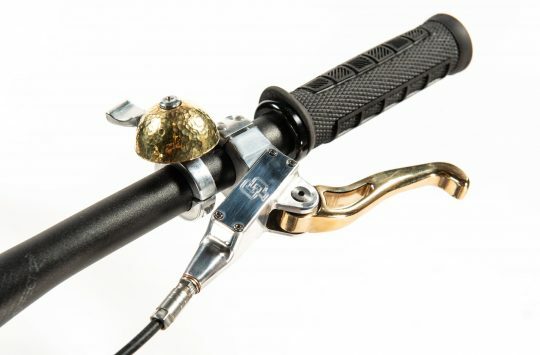 You don’t blow into the valve with your mouth, but a little blower tool that ships with the saddle. “Hey pal, would you help me set my sag? And just one other thing if you don’t mind”. 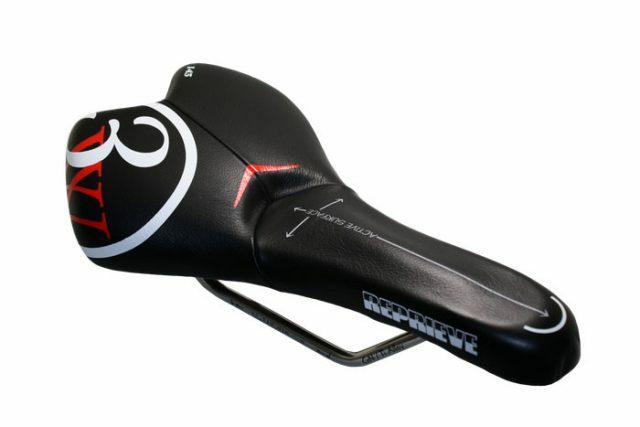 3 West are not the first people to do an inflatable saddle, Campagnolo also did it a long time ago. In a similar vein to the spongy Wonder, sellOttO is another seat that settles on wide support. 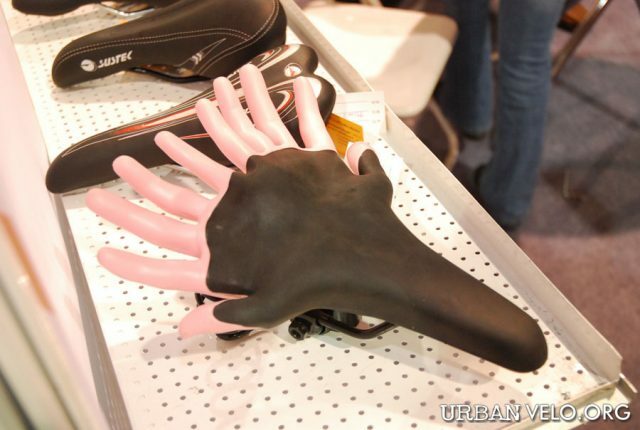 Slogan: “the bike saddle you dream”. It’s Kickstarter gold, was unsuccessful there, and is currently on Indiegogo. We reckon it’d be a bit difficult to get behind it on the descents, but once your weight’s all the way back there, it’s staying there. 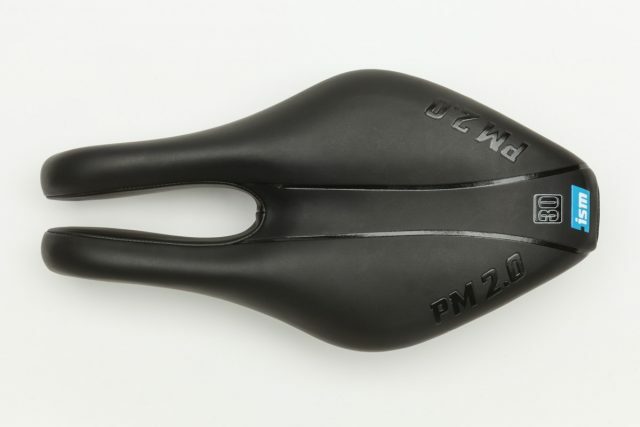 It’d probably need a new design of dropper that rotated 90º as it went down… which sounds like Kickstarter fodder. Suitable for both capitalist and communist bottoms. Built from the ribs of your enemies? (No video? Follow this link). The Rido R2 (“Nothing else should come between you and your bike”) is another contender with far more padding at the back than the front. One of the more conventionally engineered ones in this article, yet looks a bit science fictional, like it’d be on a Star Wars bike, or perhaps branded by a power tool manufacturer. We’re not sure if it’s the medical droids or battle droids from Star Wars that this reminds us of, but it certainly has personality. 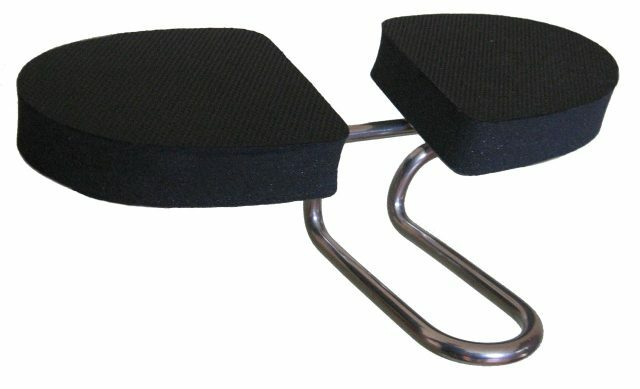 Spiderflex seats (“Come ride with us”; bonus points for the fancy 90’s-esque navigation links on their website) look quite a bit like the Spongy Wonder, but are fancier. Not only do they have a different rail structure and extra ventilation, but also a sprung shock absorber at the back. Spiderflex, spiderflex, does whatever a spider… specs? The Wooddle is being exhibited in the Design Museum at Gent, Belgium. 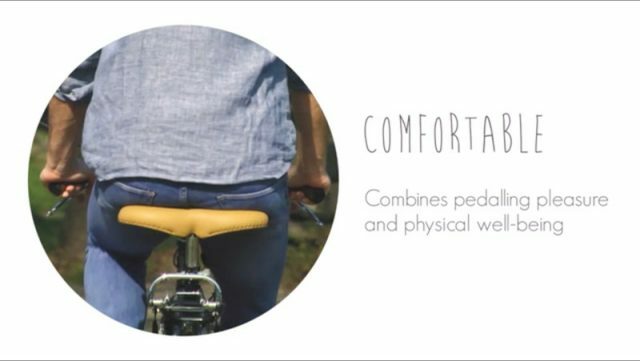 It certainly doesn’t look like it’s been designed for comfort, and quite possibly belongs there rather than on most people’s bikes. 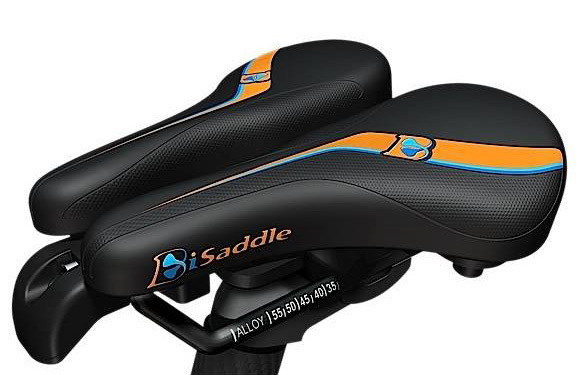 The Da Vinci Bisaddle (ominously taglined “the last saddle you’ll ever buy”) is for people who need absolutely everything to be adjustable. 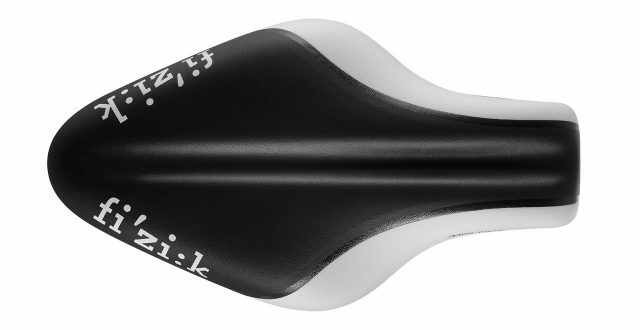 Width, tilt, rotation on two axes, and firmness are adjustable independently on the left and right lobes, making this the ultimate saddle for bike fettlers. The heavy duty version weighs nearly half a kilogram. Absolutely everything on this is adjustable, independently on the left and right. Only one of these people looks keen. We think he might have misinterpreted the instructions. 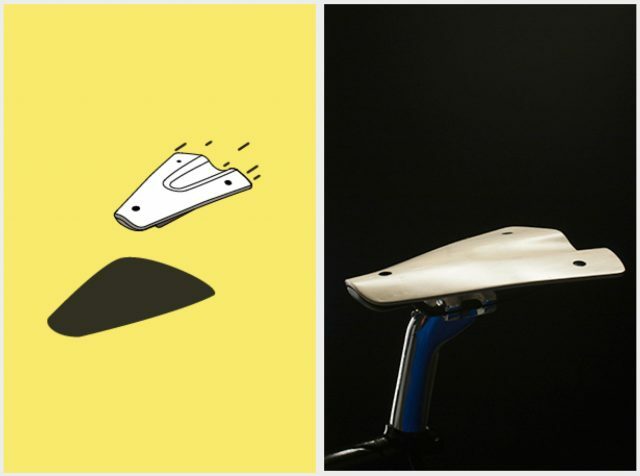 Designed by former pro cyclist Daniel Proust, the Un-Saddle (“You are the bike”) is a simpler, more traditional looking noseless saddle designed to support your derriere but not get in the way of anything else. 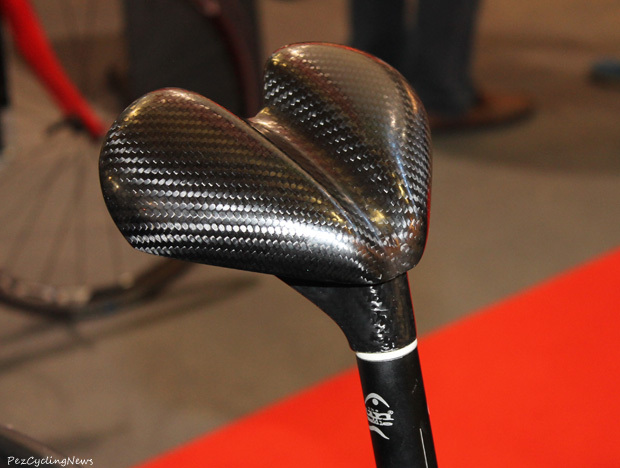 Check out the carbon fibre version over at Pez Cycling News – scroll down there, or try this direct link. We think it looks like a cyber-scrotum on a stick). Unconventional angle for an advertising shot. 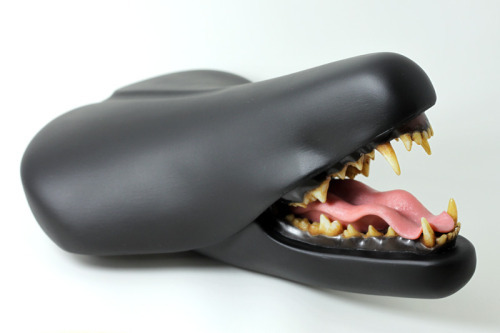 Finally, artist Clem Chen has made some offputting saddle sculptures. This one has teeth, and this one has an, er, locating eyelet. I have two of those – and yes they do help! The ISM was fondly knicknamed the *nal penetrator by my team mates. Then I switched to mtb.